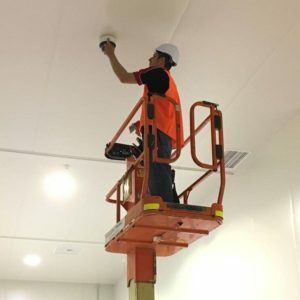 Fusion Automation Ltd was founded by qualified electronic and computer engineers with extensive experience in distribution and installation of low voltage electronic systems. The aim is to bring you the best deals possible combined with a expert design and installation skills. 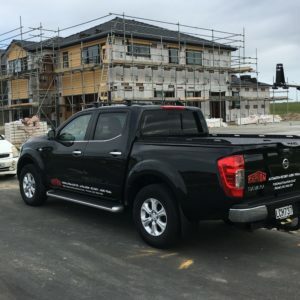 We have over 30 years of combined experience in delivering specialist solutions in automation, security, CCTV, and other control systems for home and commercial clients. Our technicians are highly trained with a strong technical background to get the job done right the first time.